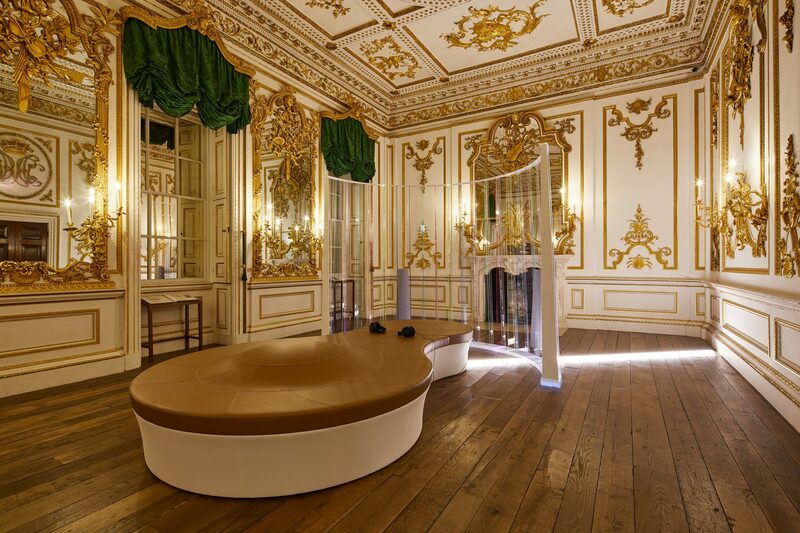 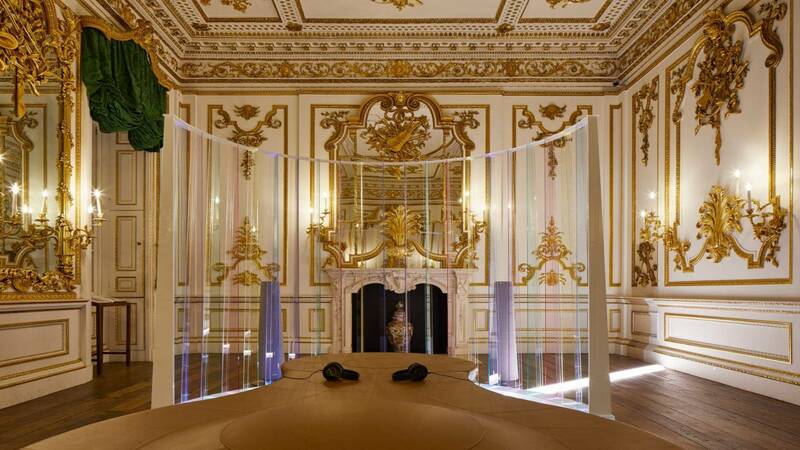 The 18th-century Norfolk House Music Room in the British Galleries of the V&A houses the installation. 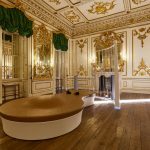 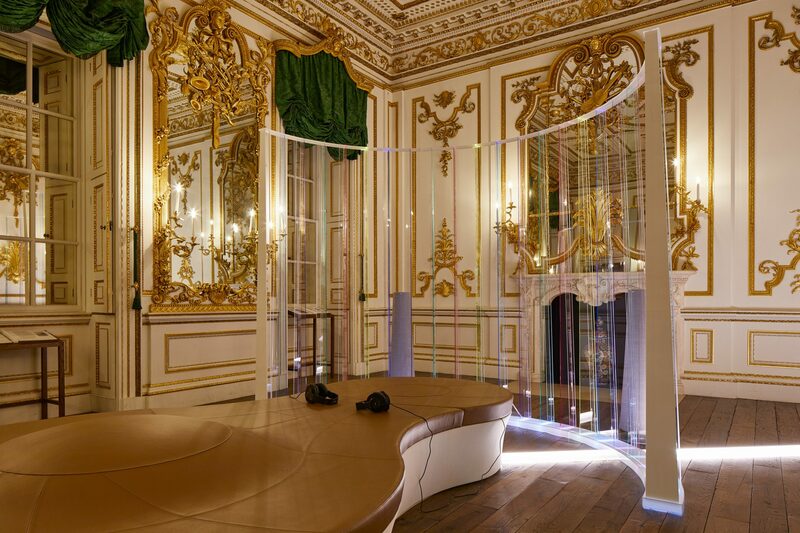 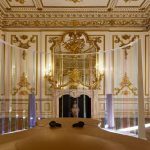 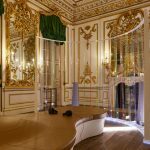 As an intimate music salon designed in 1756 and rescued by the V&A when Norfolk House was being demolished in 1938, it is a testament to beautiful music, design and materials that transcend time. 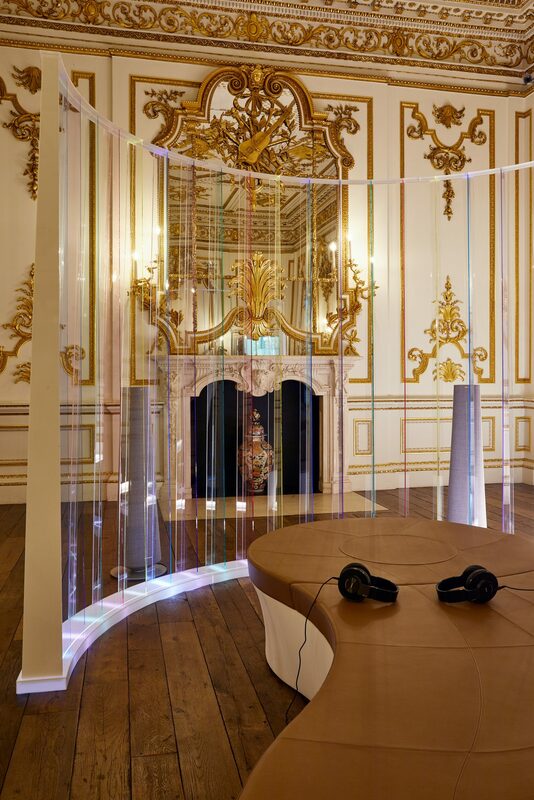 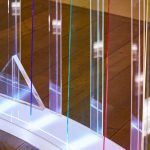 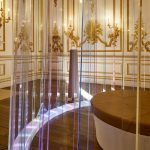 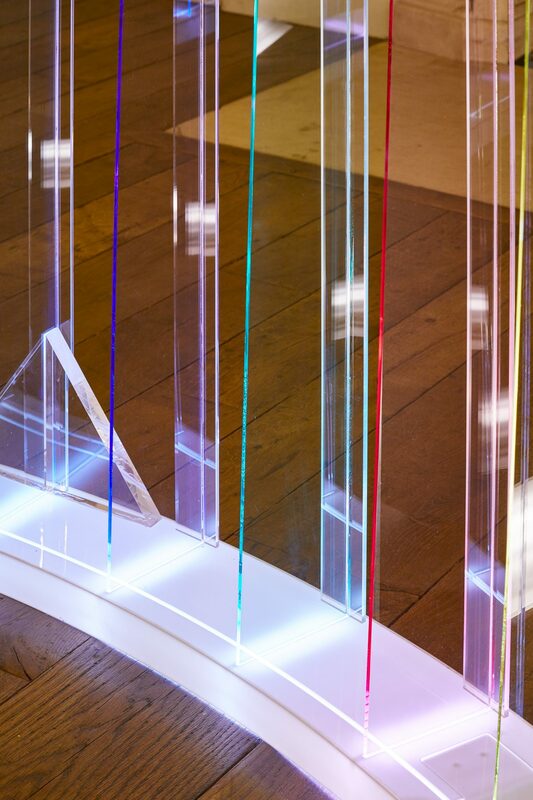 Curated by Clare Farrow, in collaboration with Arup specialists Stephen Philips (product design), Ned Crowe (acoustic design) and Ed Elbourne (venue design), this multisensory installation brings Pärt’s words to life. 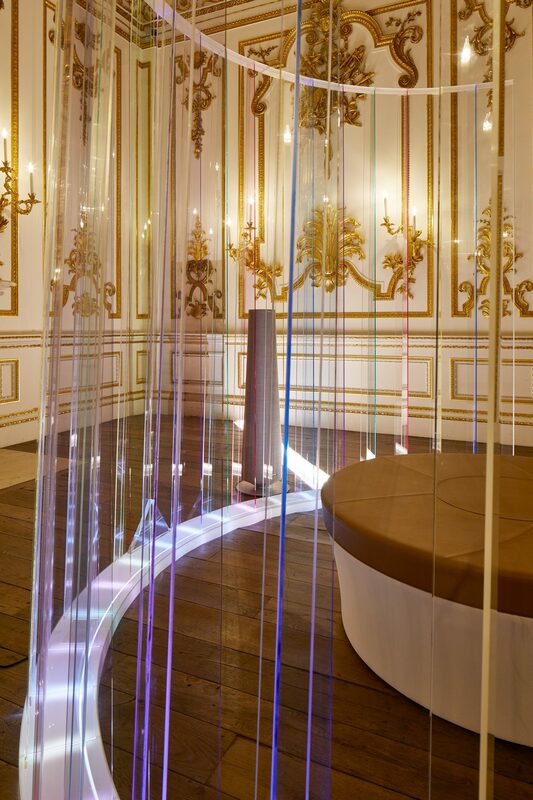 A transparent curved screen made from Perspex* acrylic from its Vario collection represents the prism, fabricated by the expert team at Talbot Designs, alongside a viewing and listening bench upholstered in Poltrona Frau leather, where visitors can sit and experience the composer’s words and music — Spiegel im Spiegel, Für Alina, Silentium and Da pacem Domine — played through Harman Kardon speakers. 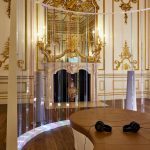 The installation is also supported by Estonia 100 and Hiscox.